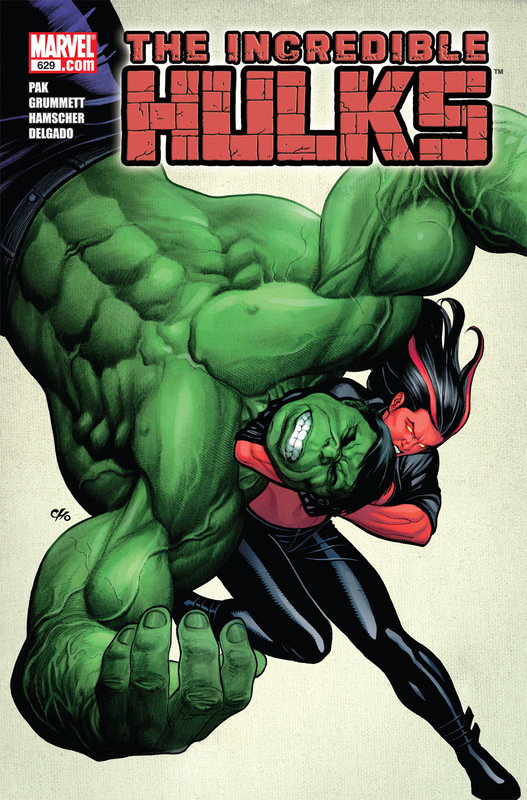 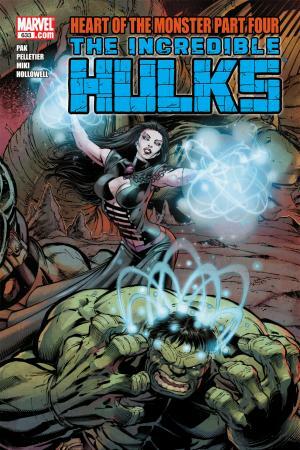 Spy versus spy meets gamma-powered mayhem as Red She-Hulk (Hulk's estranged wife Betty Banner), partners with a mysterious villain to steal an ancient artifact of unimaginable power. 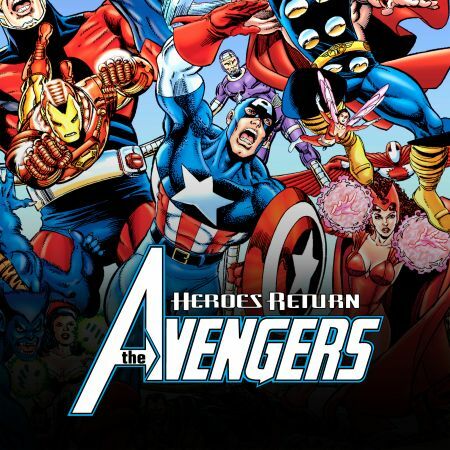 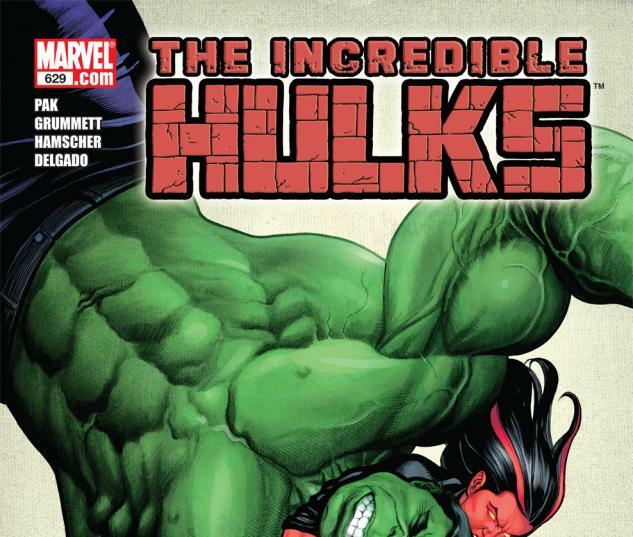 Now it's up to Banner... Bruce Banner, to save the world -- and possibly his marriage. 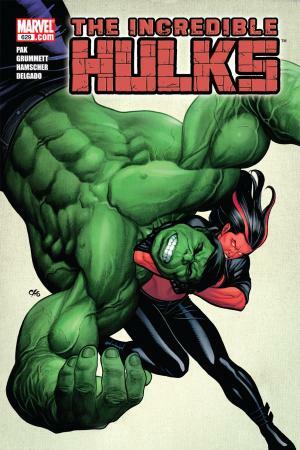 But will Secret Agent Banner be able to keep his domestic affairs from turning into an international Hulk-off? 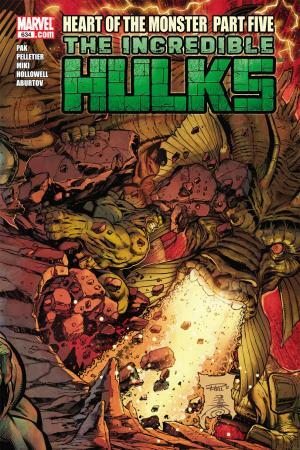 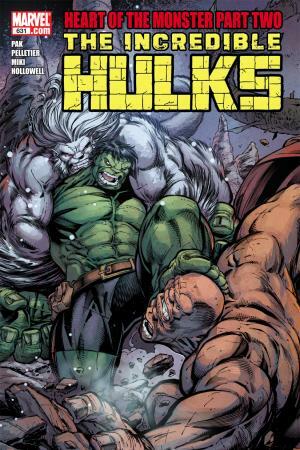 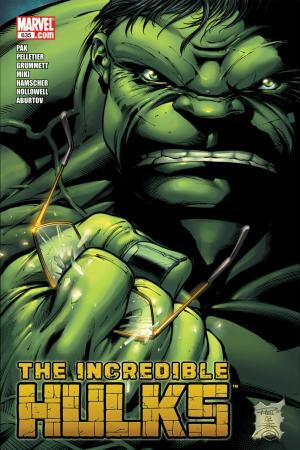 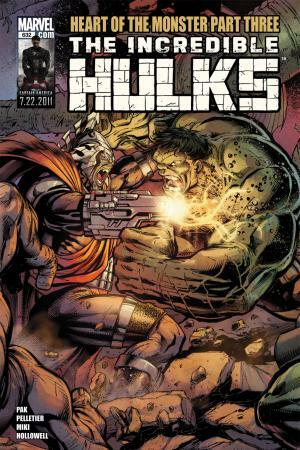 It's a story that will leave you shaken, stirred and SMASHED from "Planet Hulk" writer Greg Pak and superstar penciller Tom Grummet!